It is 1900. The citizens of Cold Sassy Tree, a small town in rural Georgia, are outraged when Rucker Lattimore, the recently widowed proprietor of the General Store, announces his intention to marry Love Simpson, a “Yankee” milliner half his age. Lattimore’s two grown daughters strongly disapprove. Miss Love explains to them the “marriage arrangement:” she will cook and clean in return for the deed to the house and its furnishings. Meanwhile, Lattimore’s grandson, Will Tweedy, befriends a classmate, Lightfoot McLendon, from the “wrong side of the tracks.“ The citizens of Cold Sassy Tree shun the new Mrs. Lattimore at church. Rucker responds by conducting an impromptu service in his parlor for Will, Love and himself. Rucker and Love grow closer, as do Will and Lightfoot. Love shares intimate details of her troubled past with Rucker and in a short time, they become closer than either of them imagined they ever would. Their relationship is eventually, and quite seriously, influenced by surprising and unforeseen events. Events that turn the heads of the citizens of Cold Sassy Tree. 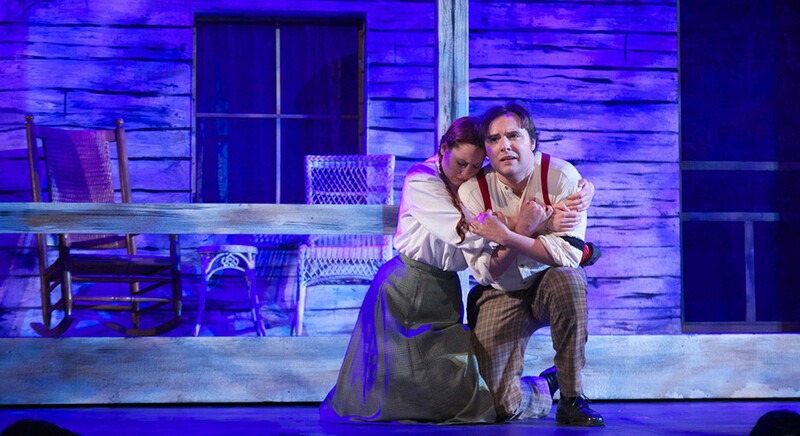 Bass-baritone Kyle Albertson is becoming renowned not only for his versatile voice, confidence, and style, but also for his ability to bring a character to life on stage. Critics have called his baritone voice “youthful, virile, and handsome” and over the last two seasons, Mr. Albertson has set his mark upon the operatic world performing varied roles such as Leporello in Don Giovanni, Lescaut in Manon Lescaut, and Henry Kissinger in Nixon in China. 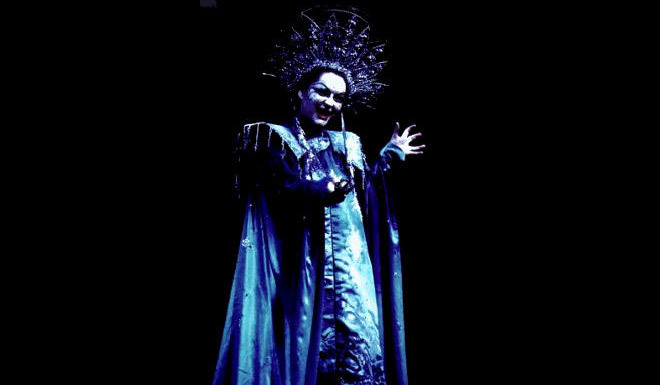 Other noted roles in Mr. Albertson’s repertoire include Blitch in Susannah, Mephistopheles in Faust, Figaro in Le nozze di Figaro, and the Four Villains in Les Contes d’Hoffman. 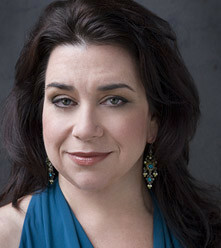 Upcoming engagements include a return to the Metropolitan Opera to cover the roles of Antonio in Le nozze di Figaro, Masetto in Don Giovanni, and the Jailer in Dialogues des carmélites; the title role in Sweeney Todd with Syracuse Opera; a concert performance with the Santa Fe Opera Association; and Zuniga in Carmen in his Dallas Opera debut. 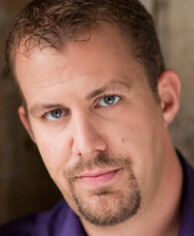 Last season he joined the Metropolitan Opera roster covering Bretigny in Manon, as well as appeared with the Glimmerglass Opera as Gus O’Neill in John Musto’s Later the Same Evening, Creonte (cover) in Medea, and the role of Eugene O’Neill (cover) in the world premiere of A Blizzard on Marblehead Neck. He also made his debut as Lescaut in Manon Lescaut with Opera Grand Rapids, his debut with Austin Lyric Opera as Monterone in Rigoletto, and sang Leporello in Don Giovanni with Opera on the James. Kyle also enjoys a strong relationship with Chicago Opera Theater, having performed Quince in A Midsummer Night’s Dream and Henry Kissinger in Nixon in China, lauded by the Chicago Sun Times and The Chicago Tribune for his “watchful” and “effective” portrayal. As an Apprentice Artist at Santa Fe Opera for two summers, he performed Antonio in Le Nozze di Figaro, and covered the roles of Howard Joyce in the world premiere of Paul Moravec’s The Letter, the Four Villains in Les Contes d’Hoffmann, Baron Duphol in La Traviata, and Hercules in Gluck’s Alceste. 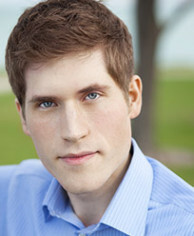 Mr. Albertson is a graduate of the Resident Artist Program at Minnesota Opera. During his time there, he performed the roles of Count Ribbing in Un Ballo in Maschera, Haly in L’Italiani in Algeri, Capulet in Roméo et Juliette, Lindorf/Dr. 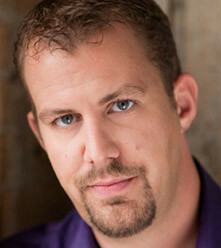 Miracle in Les Contes d’Hoffmann, Bartolo in Le nozze di Figaro, Archibald Douglas in Rossini’s La donna del lago, and Nilikantha in Lakmé, a role in which “Kyle Albertson made an imposing Nilakantha, bringing life to a character that is barely two-dimensional.” With the Merola Opera Program, Mr. Albertson sang the role of Geronimo in Cimarosa’s Il matrimonio segreto and as a member of the Aspen Opera Theater Center, Mr. Albertson performed Escamillo in Carmen, Besso in Giasone, Harasta in The Cunning Little Vixen, and Monterone in Rigoletto. 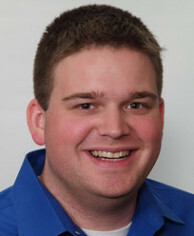 Mr. Albertson won Second Place in The Gerda Lissner Foundation International Vocal Competition and was also a Finalist in the George London Foundation Competition in 2012, a Finalist in the Marcello Giordani Competition in 2012, a Finalist in the Liederkranz Competition in 2011, and a National Semi-Finalist in the 2008 Metropolitan Opera National Council Auditions. He holds a Master of Music degree from DePaul University where he studied with world renowned mezzo-soprano Susanne Mentzer, and a Bachelor of Music from the University of Northern Iowa where he studied with David Smalley. He is currently in the studio of Dr. Steven King. Daniel Shirley is emerging as an audience favorite known for his wide range of tenor characterizations on the operatic and concert stages. As a 2010-11 and 2011-12 resident young artist with Florida Grand Opera, he performed Prunier in La Rondine, Tybalt in Roméo et Juliette (covering Romeo), and covered Don Ottavio in Don Giovanni. Of his recent performance as Tybalt, it was said that “his pure and solid tone indicated that he might have had the equipment to be effective in the title role.” As a 2009 and 2011 apprentice artist with Santa Fe Opera, he covered Gualtiero in Griselda and Don Ottavio in Don Giovanni. 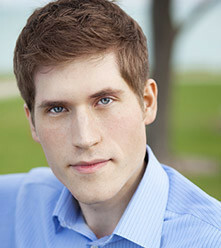 Upcoming engagements include his debut with Madison Opera as Acis in Acis and Galatea, a return to Chicago’s Music of the Baroque as tenor soloist in Israel in Egypt, tenor soloist in Jonathan Willcocks’ A Great and Glorious Victory at Carnegie Hall, performs Will Tweedy in Cold Sassy Tree with Sugar Creek, and will cover the roles of Peter Quint and Prologue in The Turn of the Screw with New York City Opera. Mr. Shirley was recently invited by Maestro Frédéric Chaslin, composer and Chief Conductor of the Santa Fe Opera, to record the role of Edgar in his new opera Wuthering Heights with the orchestra of the Palau de les Arts Reina Sofia in Valencia. 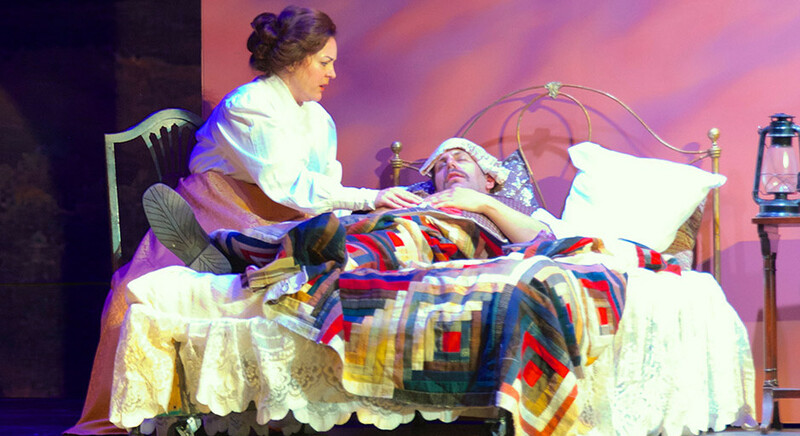 Additional performances have included Edgardo in Lucia di Lammermoor with Arbor Opera Theater, Sam Polk in Susannah and Larry/Matt in The Face on the Barroom Floor at Central City Opera, where he served as a 2008 Bonfils-Stanton Foundation Apprentice Artist, as well as various engagements with Mississippi Opera and Opera Memphis as an Artist-in-Residence. 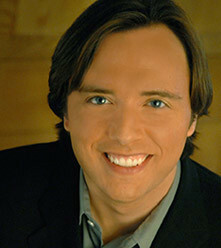 Other roles in Daniel’s repertoire include Count Almaviva in Il barbiere di Siviglia, Nadir in Les pecheurs de perles, Nemorino in L’Elisir d’Amore, Tamino in Die Zauberflöte, Fenton in Falstaff, Ferrando in Cosí fan tutte, Nanki Poo in The Mikado, and the title role in Candide. A passionate concert artist, Shirley has been lauded for his interpretations of the major works of the sacred canon. 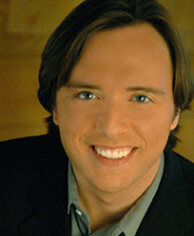 He debuted with the Indianapolis Symphony Orchestra during December 2009 as soloist in Haydn’s St. Nicholas Mass. 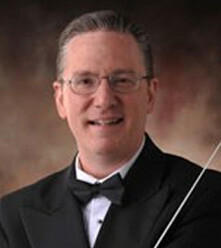 He has sung Messiah with the Evansville Philharmonic Orchestra and with choral and symphonic organizations throughout the Midwest, Elijah with the Lafayette Bach Singers, the Matthäus-Passion (arias) and Mozart Mass in c minor with the Bloomington Chamber Singers, Bach Mass in b minor with the Columbus, Indiana Philharmonic, and Haydn Creation as a guest artist of St. Joseph College in Indiana. He also joined oboist Elizabeth Robertson for the Vaughan Williams Ten Blake Songs on her album Oboe Serenade. Shirley is the recipient of awards from the Sullivan Foundation, Anna Sosenko Trust, the National Society of Arts and Letters, Central City Opera, the Orpheus National Vocal Competition, Chautauqua Opera, and the Dayton Opera Guild. His voice instructors have included tenor Jason Ferrante and mezzo-soprano Patricia Stiles of the Indiana University Jacobs School of Music, where he obtained a Master of Music. While there, he sang a variety of roles as well as two significant premieres: Dino in the collegiate premiere of William Bolcom’s A Wedding, and Joe Crowell in the world premiere of Ned Rorem’s Our Town. With the university’s Pro Arte ensemble, he was honored to sing in the world premiere of John Harbison’s A Clear Midnight. He holds a Bachelor of Music from the Vanderbilt University Blair School of Music, where he appeared as the Lover in Menotti’s Amelia Goes to the Ball. He and his wife, soprano Caitlin Shirley, reside in Chicago. 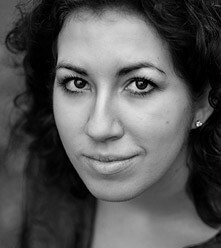 Soprano Rochelle Bard has been described as an ‘exquisite’ and ‘poignant’ singing actress. 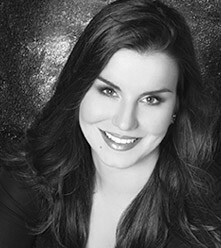 Prestigious U.S. and International vocal competitions have recognized Ms. Bard, who was awarded 1st Place and Audience Choice in the Classical Singer Competition and 2nd Place in the Gerda Lissner Foundation Competition. She was also a winner in the George London Competition, the Metropolitan Opera National Council Awards in San Francisco and Boston, and the Licia Albanese-Puccini Competition. 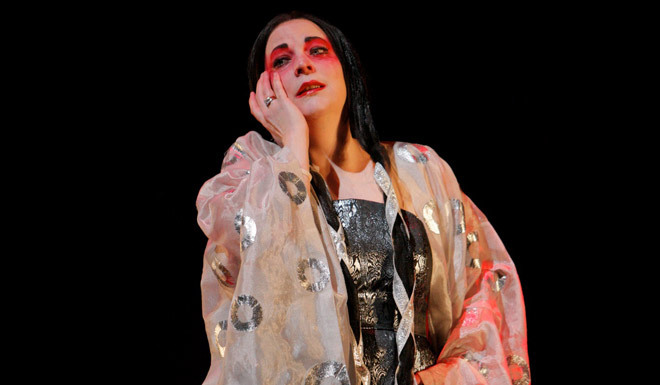 Subsequently, she had her Lincoln Center debut in Alice Tully Hall at the annual Puccini Gala, and in Carnegie Hall for the Gerda Lissner Winners Concert. 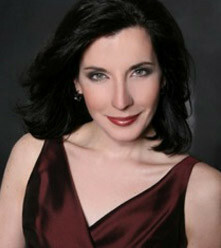 Mezzo-Soprano Julia Snowden is a native of Boston and a graduate of Indiana University’s Jacobs School of Music. 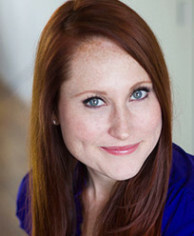 She first performed with Sugar Creek as Meg in Little Women. 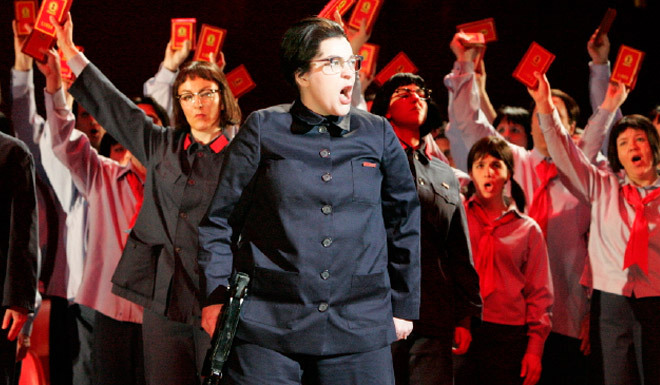 In Boston, she recently covered the title role in MetroWest Opera’s Carmen. Other notable roles have included Buttercup in H.M.S. 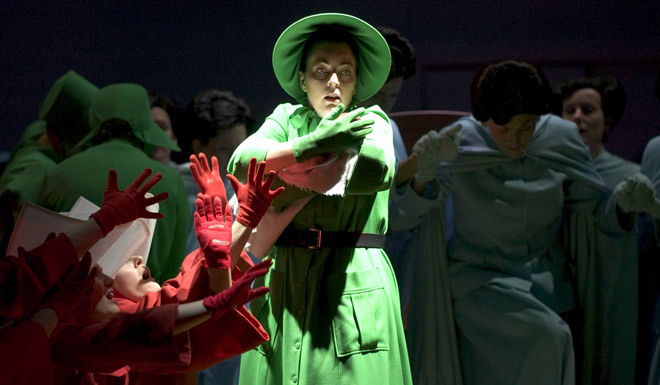 Pinafore, Flora in La Traviata, Hänsel in Hänsel & Gretel, Florence in Albert Herring, Suzy in La Rondine, Dorothée in Cendrillon, and Giovanna in Rigoletto. Jessica E. Jones is quickly establishing herself as a leading soprano. 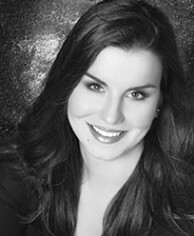 She has performed with Opera in the Heights and has been a young artist at Crested Butte Music Festival. 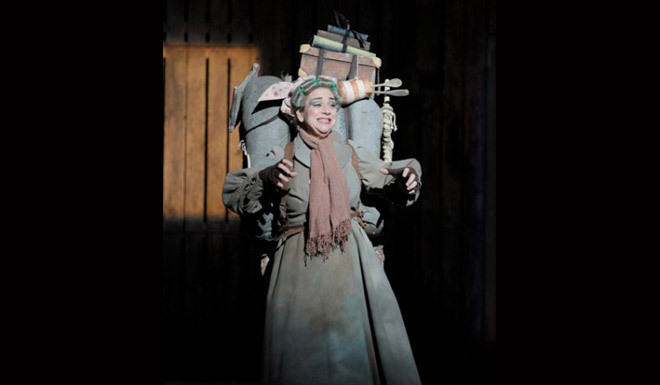 Her leading roles include Desdemona in Rossini’s Otello, Adina in L’elisir d’amore, Pamina in Die Zauberflöte, Lauretta in Gianni Schicchi, The Governess in The Turn of the Screw, Corinna in Il viaggo a Reims, and Beatrice in Daniel Catán’s Il Postino. 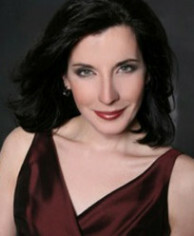 She was a finalist in the 2012 Northwest region Metropolitan Opera National Council Auditions. 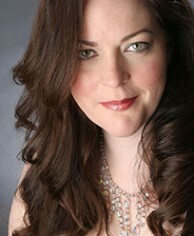 Ms. Jones holds a master’s degree in performance from the Moores School of Music. 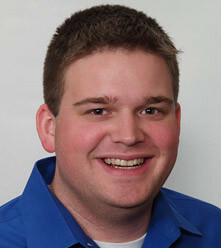 Andrew Paulson, Lyric Baritone from Great Falls, VA is currently pursuing a master’s degree in Voice Performance at Florida State University. He has previously performed the role of Clayton McAllister in collaboration with Carlisle Floyd this past April and also performed the role of Don Alfonso in Florida State’s outreach production of Cosí fan tutti. He completed his undergraduate degree at Westminster Choir College where he performed Melisso in Alcina, and covered Guglielmo (Cosí fan tutti), and Papageno (Die Zauberflöte). Mr. Paulson has won the greater D.C. Friday Morning Music Club competition and placed in New Jersey NATS competitions. 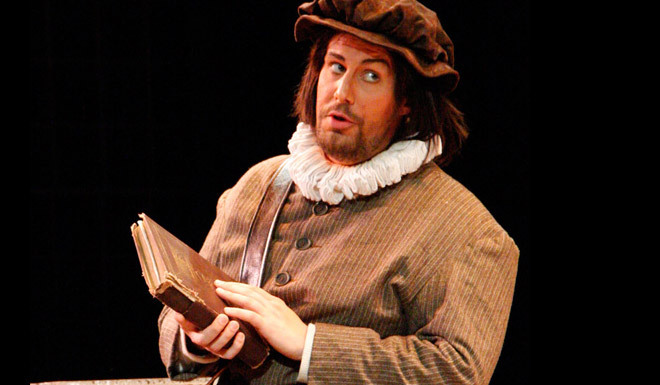 Tenor Jeremy Ayres Fisher spent the summer of 2012 as an Apprentice Artist with Opera Saratoga, where he was seen as Borsa/Rigoletto and Fireball Snedeker/The Mighty Casey. He conducted his graduate studies at Northwestern University, where he sang Eisenstein/Die Fledermaus, as well as Des Grieux and Lensky in selections from Manon and Eugene Onegin. Mr. Fisher received his Bachelor of Music from the University of Illinois at Urbana-Champaign, singing roles including Albert/Albert Herring, Lt. Cable/South Pacific, and Benvolio/Roméo et Juliette. This summer, he will be returning to Opera Saratoga to sing Arturo/Lucia di Lammermoor. 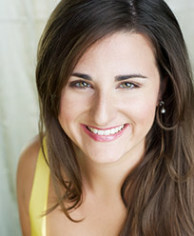 Mezzo-soprano Lauren Auge resides in Chicago where she received a Master’s in Vocal Performance from DePaul University. 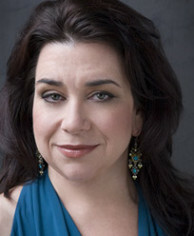 In 2013 she will be seen as the Third Lady in Mozart’s Die Zauberflöte with Candid Concert Opera as well as Kate Pinkerton in Madame Butterfly with American Chamber Opera. Previous roles have included Marcellina in Le nozze di Figaro, Zita in Gianni Schicchi and The Wife in Mihauld’s dark opera Le pauvre matelot. As an operatic soloist Ms. Auge has been featured in Händel’s Dixit Dominus with the Lansing Symphony Orchestra and Haydn’s Lord Nelson Mass with Indiana-Purdue University Fort Wayne Chorale and Orchestra. 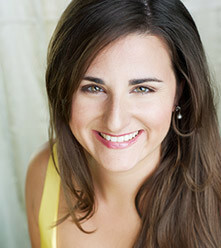 Originally from New York, soprano, Jennifer Sgroe now resides in historic Salem, MA. Highlights from past performances include Susanna (Le Nozze di Figaro), Adele (Die Fledermaus), Romilda (Xerxes), Pamina (Die Zauberflöte), Monica (The Medium), Greta Fiorentino (Street Scene), Drusilla (L’Incoronazione di Poppea), and the premiere of the role of Esther in Scott Wheeler’s Democracy at American Opera Projects. 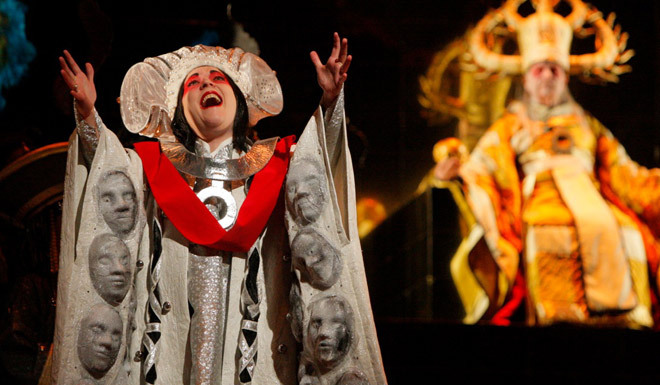 Past apprenticeships with Utah Opera, Amherst Early Music Festival, Dartington Festival (UK). 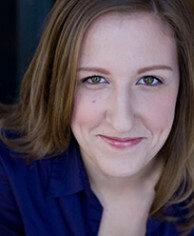 She holds degrees in voice from the University of Kentucky and Boston Conservatory. 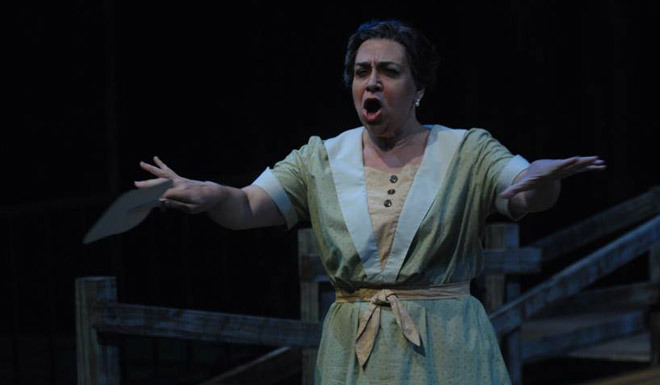 In June 2013 she reprises the role of Susanna (Le Nozze di Figaro) with Arbor Opera Theatre. 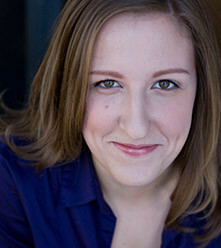 Soprano Elizabeth Thompson, a DMA candidate at the University of Illinois, comes to the Midwest from North Carolina where she completed her MMus at East Carolina University. She has performed in masterclasses under the instruction of Thaddeus Motyka, Drew Minter, Donald Gray, Francesca Zambello and Darren K. Woods. 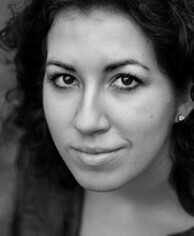 Elizabeth has also performed numerous roles while in university, including those of Cherubino and Countess Almaviva in Le Nozze di Figaro, Magda Sorel in The Consul, Helena in A Midsummer Night’s Dream, Donizetti’s Maria Stuarda and Rosalba in Florencia en El Amazonas. Additionally, Elizabeth has received awards from the national Orpheus Competition and the Metropolitan Opera National Council auditions.